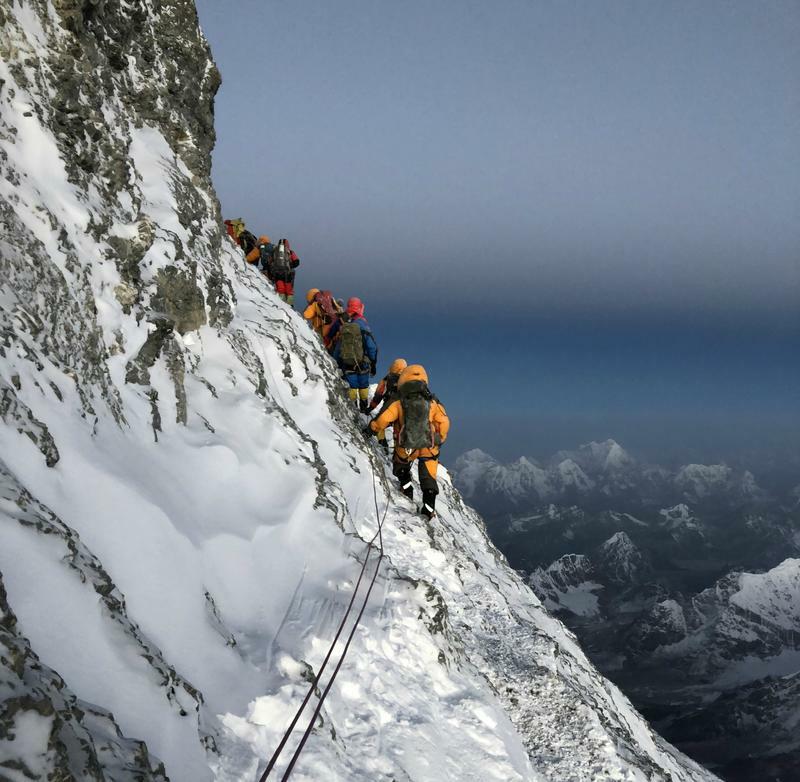 Climbers make their way up Mt. Everest. Lhakpa Sherpa (center) with Mount Everest climbers. 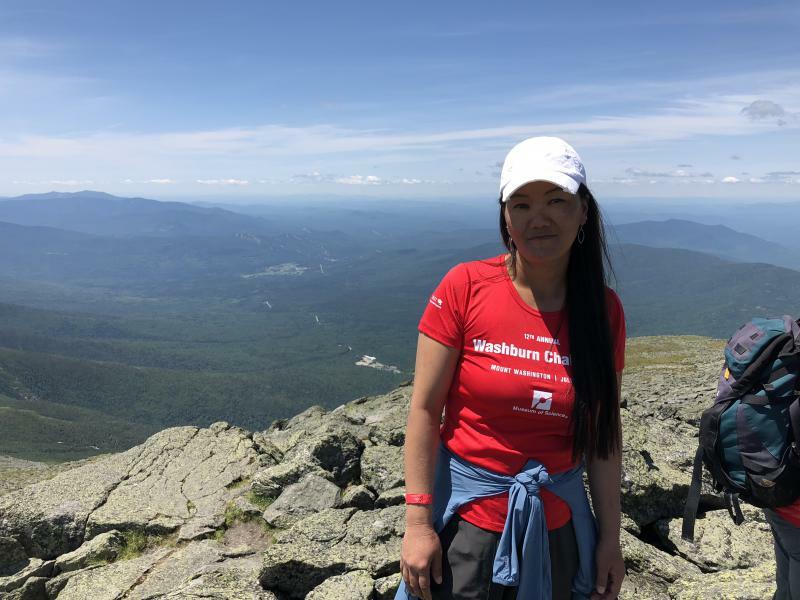 Lhakpa Sherpa on Mount Washington. 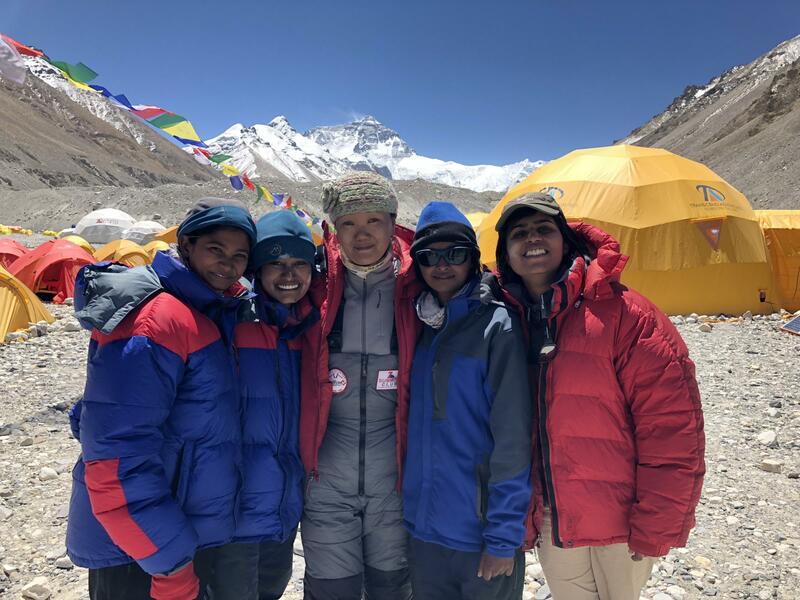 Hartford Courant: Sherpa From West Hartford Scales Mount Everest For Record Ninth Time - "From the Chinese side of the mountain, Lhakpa Sherpa, 44, of West Hartford, also reached the summit Wednesday for a record ninth time, setting the women’s record." CNBC: Erik Weihenmayer: The only way to climb Everest is to go do it - "Weihenmayer is the only blind person to climb the Seven Summits, which consists of scaling the tallest peaks on each continent. In 2014, he also solo kayaked the Grand Canyon, a journey of 277 miles along the Colorado River. Then there are his 50 solo sky dives." This episode originally aired on August 24, 2018. 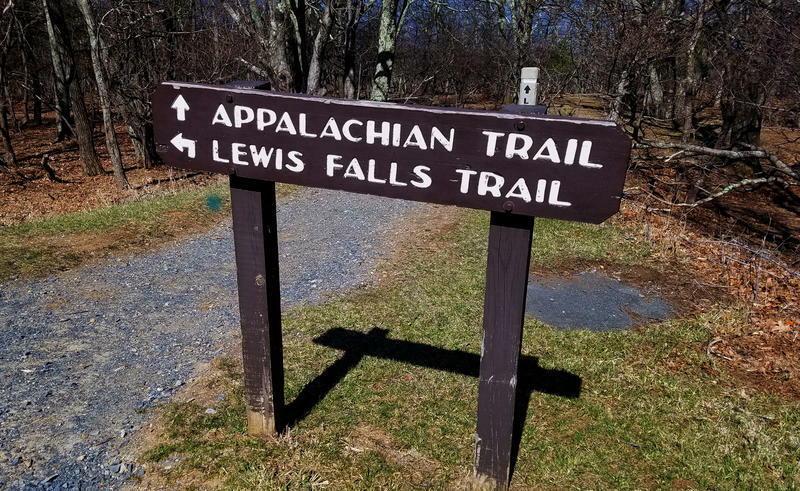 This spring, thousands of hikers will embark on the 2186-mile trek from Springer Mountain, Georgia to Mount Katahdin in Maine on the Appalachian Trail. It takes a skilled hiker to complete the trail in 5-7 months, but Jennifer Pharr Davis completed the hike faster than any man or woman. 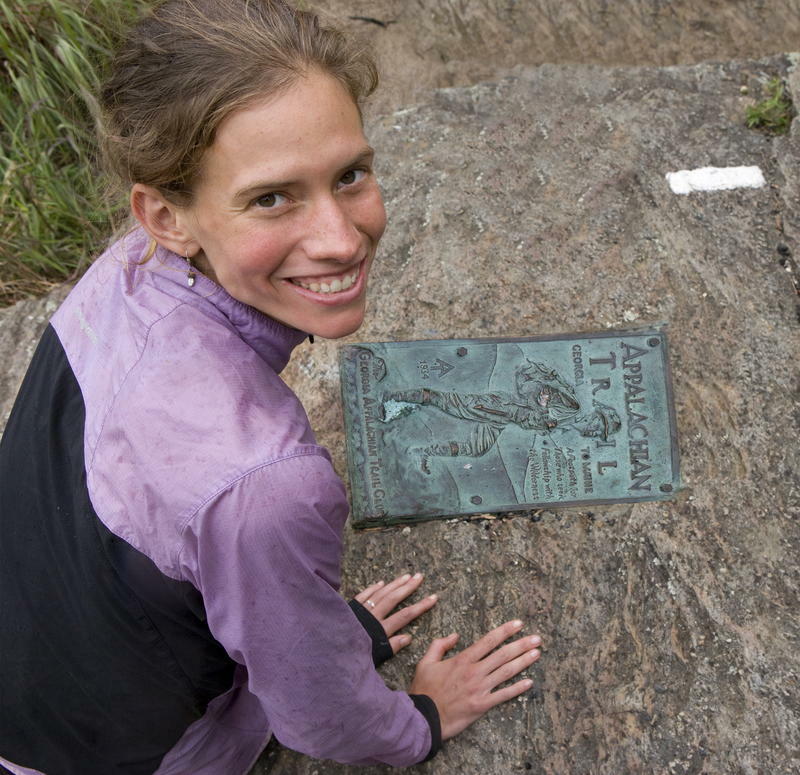 In 2011, Davis achieved the fastest known time to complete the trail in forty-six days, eleven hours and twenty minutes.